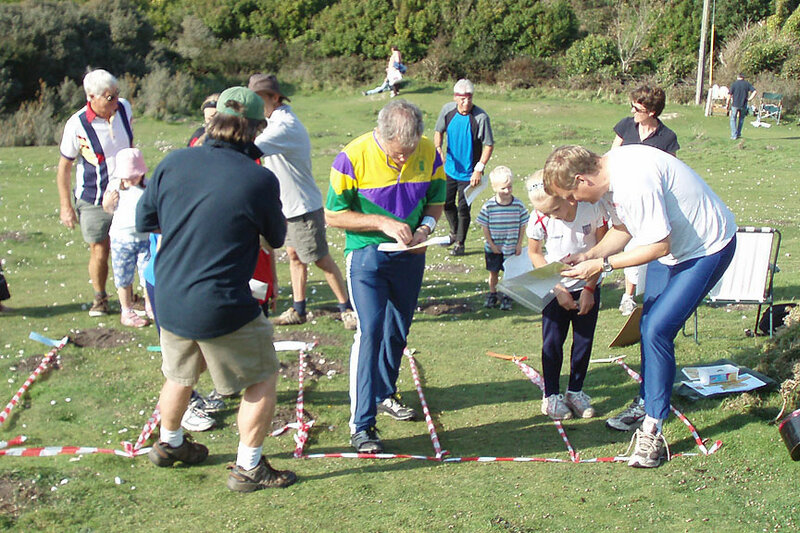 View upcoming orienteering events on the Isle of Wight. Results from recent WIGHTO events. 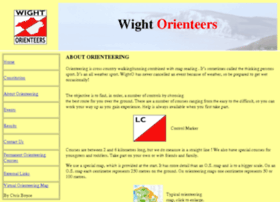 Wight Orienteers have moved to a new website - www.wighto.org.uk! Go orienteering whenever you want. 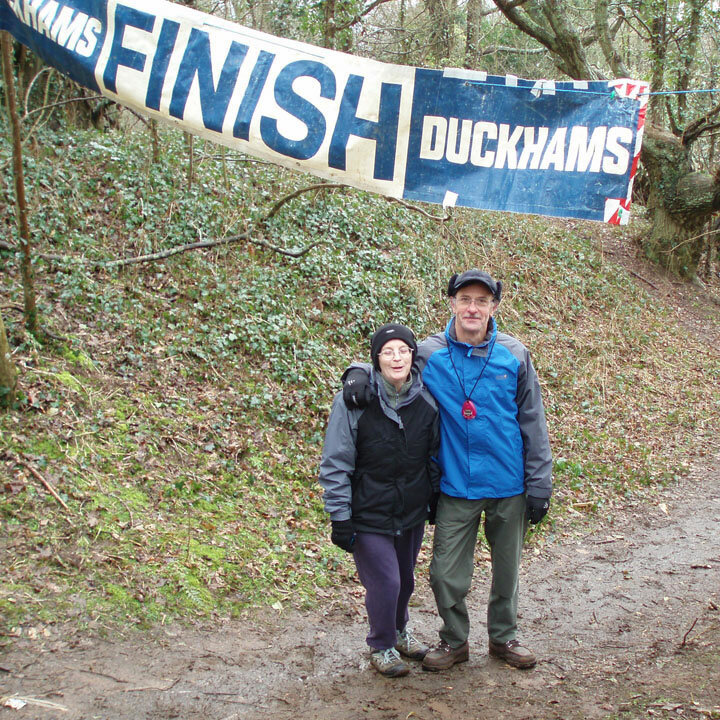 Wight Orienteers invite you to their Level D Brighstone Forest orienteering event on Sunday 20th January 2019. 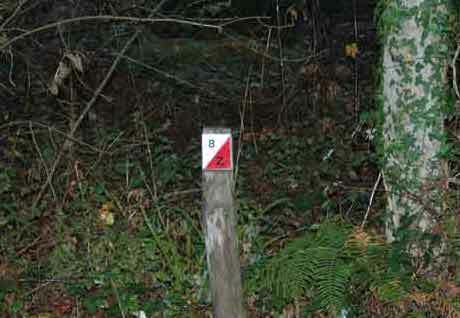 Follow orienteering signs from Calbourne Bottom (SZ419848). 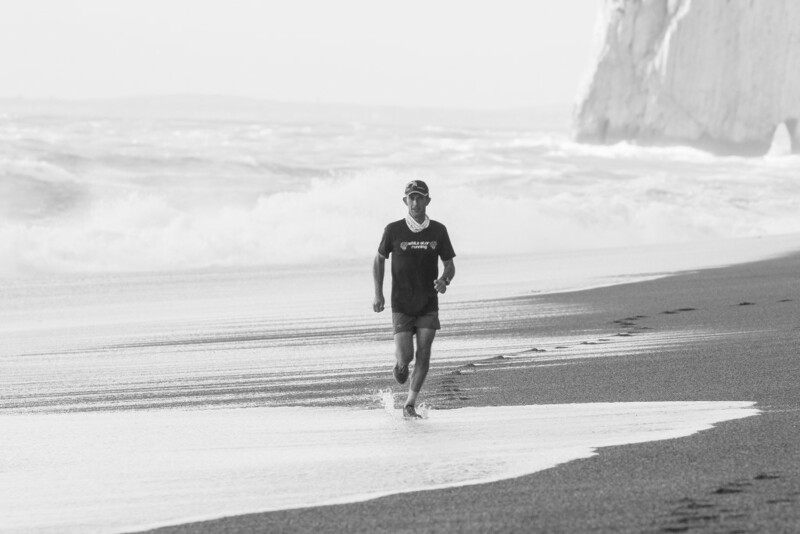 During the Spring of 2019 Dan Williams will attempt a big running challenge on the Dorset Coast: to run, speed hike and walk a significant distance along parts of the Dorset and Jurassic coastline.